Fractional ownership is a method in which several unrelated parties can share in, and mitigate the risk of, ownership of a high-value tangible asset, usually a jet, yacht or piece of resort real estate. It can be done for strictly monetary reasons, but typically there is some amount of personal access involved. One of the main motivators for a fractional purchase is the ability to share the costs of maintaining an asset that will not be used full-time by one owner. Every fractional endeavour requires some sort of management, to administer the rules and regulations (which are agreed upon before the fraction is purchased) and maintain the asset to the degree laid out in the ownership documents. Generally, management will oversee the daily operation of more than one property, although it is not necessary. A single fractional asset may be managed by a single entity. Each owner is guaranteed a prescribed amount of access to the asset, which typically can be used or offered to the public as rental or charter, the income is usually split between the management company and the fractional owner. Additionally, each owner pays a portion of the annual management fees and maintenance, relative to the percent of ownership. 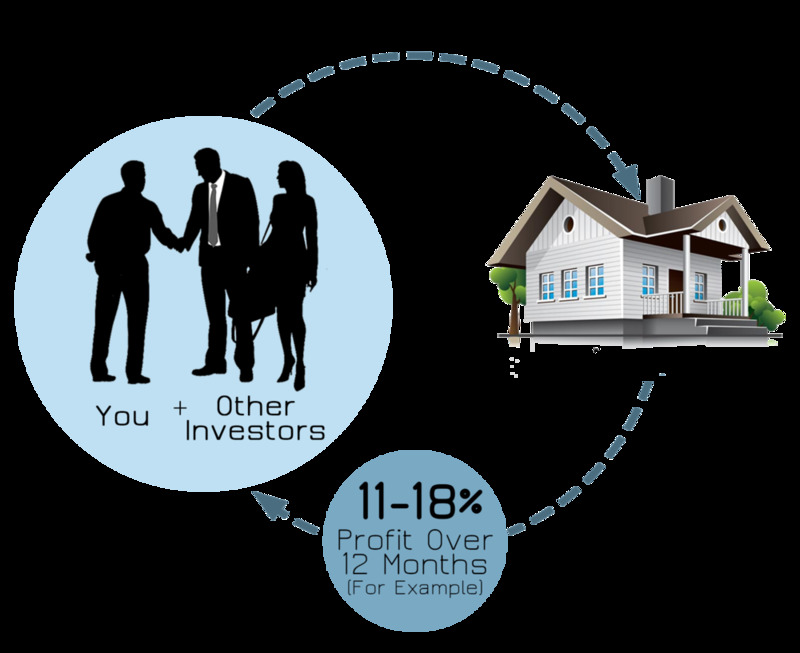 Build a diverse portfolio with ease, earn cryptocurrency or fiat currency from your portfolio profit, while safely storing your original investment in property. The ELAD token is built to the ERC20 standard, it is the cryptocurrency used to participate in Real Estate transactions on the ELAD Network investment platform. ELAD tokens can be obtained during our crowd sale or be exchanged on a cryptocurrency exchange once the sale is over. ELAD Network crowd sale is for the early investors that want a cryptocurrency that can grow with it’s use case or have access to the first Real Estate offerings on the online platform. ELAD tokens use case is property transactions, any ELAD tokens applied through the online platform gives you the rights to earn equity and returns on real estate. The purpose of the Initial token sale is to build a online platform and acquire real estate selected by ELAD Network property specialists, all real estate will be offered to investors through the online platform, this will increase the value of ELAD tokens as it builds a network of property. We have decades of experience in robotics and A.i (Artificial intelligence). The ELAD Network platform will be assisted by a digital agent to assist in cryptocurrency and real estate transactions giving relevant information regarding cost, history and ways to transact. Our digital agent will provide a 24hr communication line, delivering exceptional customer service you can rely on. We strive to ensure transparency and integrity, therefore addressing the issues of poor communication or hidden agendas that some may have experienced with agents or brokers. In addition to providing excellent customer service, the digital agent cuts costs that in turn create savings for our buyers.